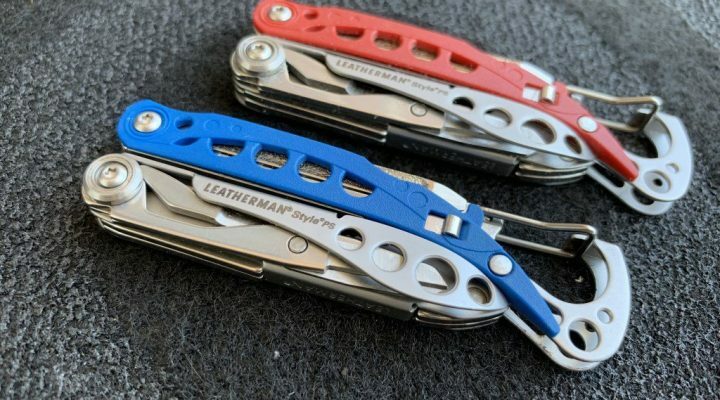 A small pocket tool that can be attached to your keychain is an item that is a must have in your everyday carry setup. A keychain multi-tool is inexpensive, compact, and easy to carry. It doesn’t take much space and having one readily available when needed is better than using random things not suited for the task. 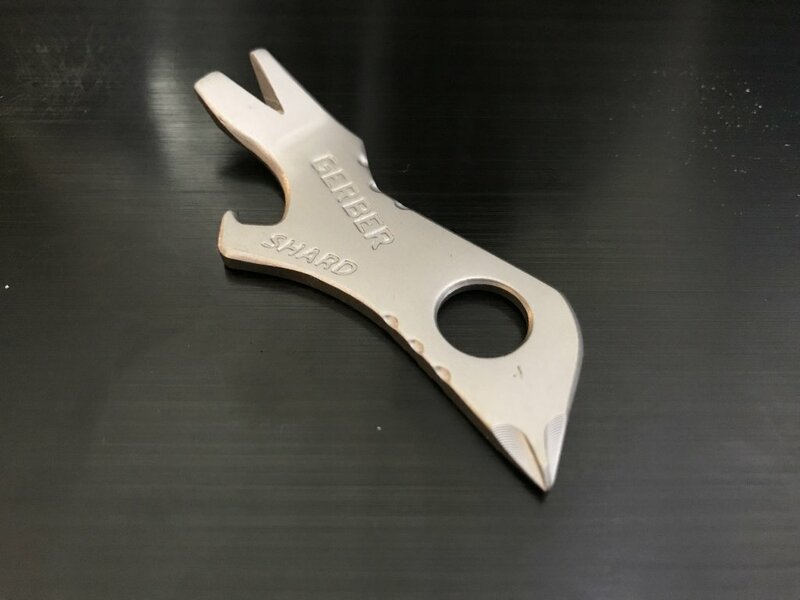 Small pocket tools commonly have a pry bar, bottle opener, and screwdrivers as their main features. 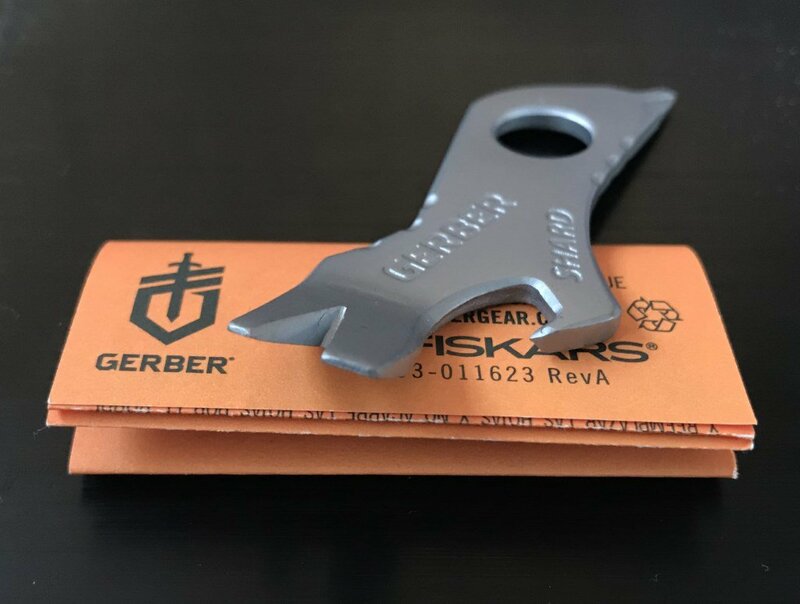 Let’s check out one of the best small pocket tool in our Gerber Shard review. Gerber Shard is a nifty little pocket tool. 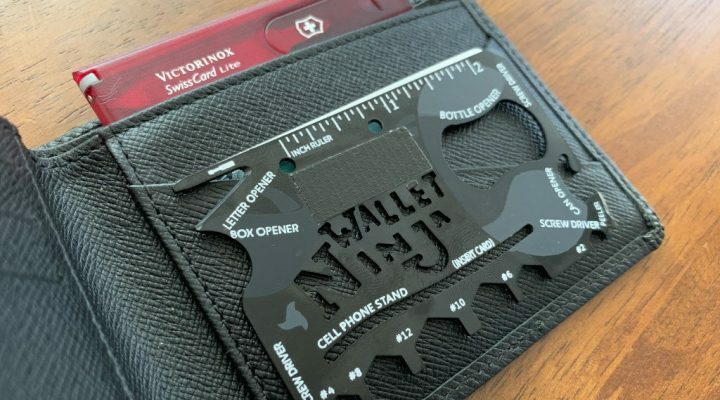 It has 7 tools or functions which includes a pry bar, small and large screwdriver, cross screwdriver, wire stripper, bottle opener, and a hole for lanyard or keychain attachment. 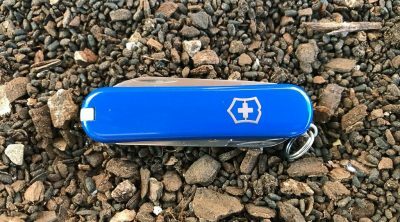 This tool is airline-safe and good for everyday carry when travelling and suitable for those who does not need a small cutting tool or knife blade. Made from stainless steel with titanium nitride coating for added corrosion resistance. This tool is an ideal carry item with the basic and most essential tools included. At only 2.75 inches, it integrates well in your keychain. The pocket tool has an odd shape, but I find that it doesn’t bother me as much when carried in my keychain. Others may be turned off with the appearance, but I think the odd shape helps since the tools are positioned well enough to aid in handling. Gerber Shard is lightweight and has the right size and decent thickness. This means that the tool is durable enough and will not bend or break. It has jimping in certain areas which is a nice touch and helps improve the grip. Its small size and low-profile appearance makes it go well with your keys. The lanyard hole is large enough as to not interfere with any items in your keychain when using the tool. It may be a tad difficult to attach it to a standard split ring since the tool is thicker than most keys, but once in place, it is good to go. 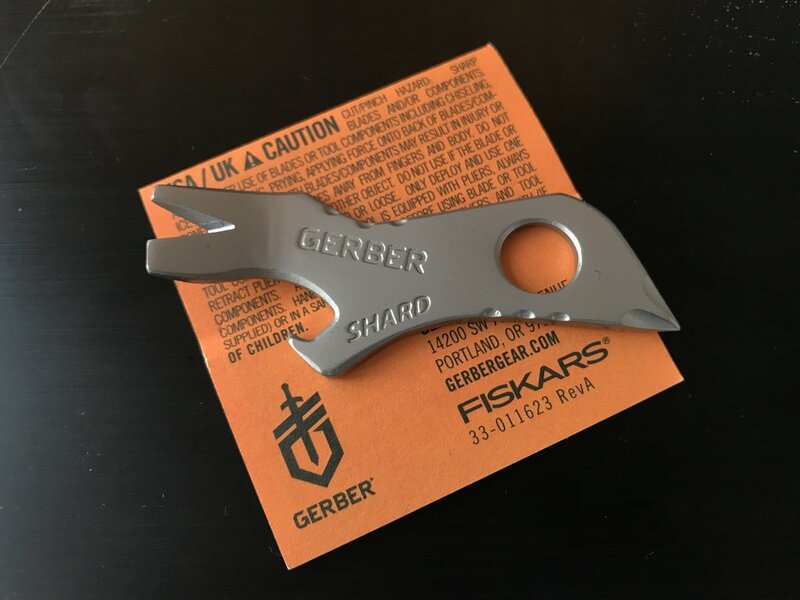 Gerber Shard comes packaged in a small box (mine was crushed during transport), and comes with a small bright orange colored paper with instructions. There is nothing fancy about this pocket tool. It is simple to use, low cost, almost indestructible, and very functional. The pry bar, bottle opener, and screwdriver are my most used tools. Having a Phillips screwdriver is handy and it is great for small tasks. 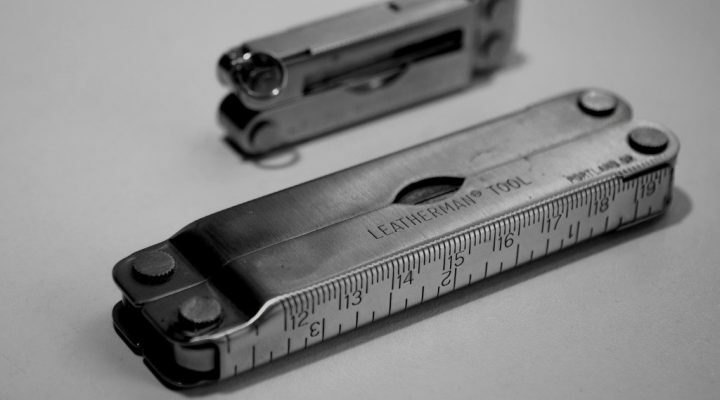 Anything that requires more leverage will need a better dedicated tool. Gerber Shard’s small size means that your hand will be positioned at an odd angle while using the screwdriver. This will not give a lot of torque when dealing with tough screws, but it will be able to reach hard to get to screws due to the odd Phillips screwdriver position. Another use of the Philips screwdriver is for opening boxes. Just poke the tip through the tape and drag it through to easily open a box. Great if you need to open boxes and don’t have a knife available. The absence of a knife in this tool means that it is possible to bring it to places that prohibits any kind of blades or sharp instruments. One of my favorite features is the bottle opener. It has a decent size and works well every single time. I like having bottle opener keyring handy since you can’t seem to find a bottle opener when you need one. The main feature of Gerber Shard that I really like is the pry bar. It is thick enough to be able to pry things apart with ease. The tool has a bent angle and can easily remove small nails, soda can tab, or staple wire by pressing or lifting action. It also useful for opening paint can lids. The pry bar’s flat tip incorporates a small and larger sized flat head screwdriver. It also functions as a scraper and can be used for scoring lines. For better handling and to improve its appearance, wrapping a paracord around the Gerber multi-tool handle will make it chunkier and improve the grip. The wrapped-around paracord can also be used to hang the tool to your keychain instead of using the large dedicated hole. 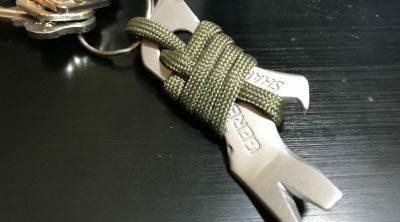 There are two ways to use a paracord loop, the first method is to wrap the paracord along the body and using the lanyard hole to attach the keyring. The other method as shown in the photo below uses the paracord instead of they lanyard hole as keyring attachment. I prefer this method since having the paracord connected to the keyring extends the tool and allows a little bit more freedom of movement when using the tool as they keyring gets out of the way. Modifications like this makes the tool more comfortable to use and personalizing it makes it look more interesting. Gerber Shard is an excellent small multi-tool for its size. It may not be a replacement for large, dedicated tools intended for specific jobs. 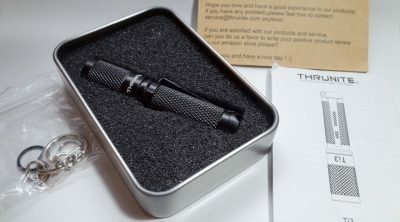 But having something readily available, portable, and durable for tacking small tasks, it is always nice to have a backup tool that can do the job. It complements larger multi-tools or a Swiss Army knife. Attach it to your keychain and have a reliable tool that you won’t regret having. 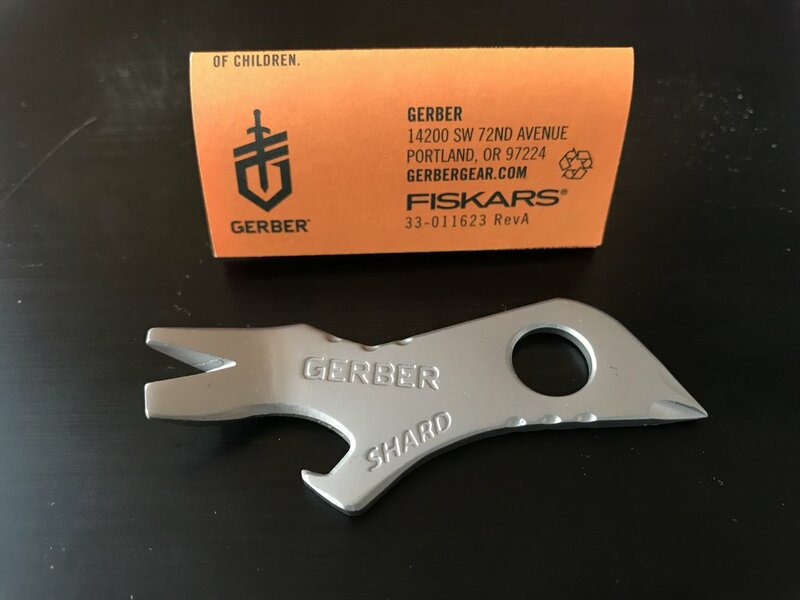 Gerber Shard is small, very handy, and cost next to nothing, so if you need a small useful pocket tool don’t hesitate to get one. 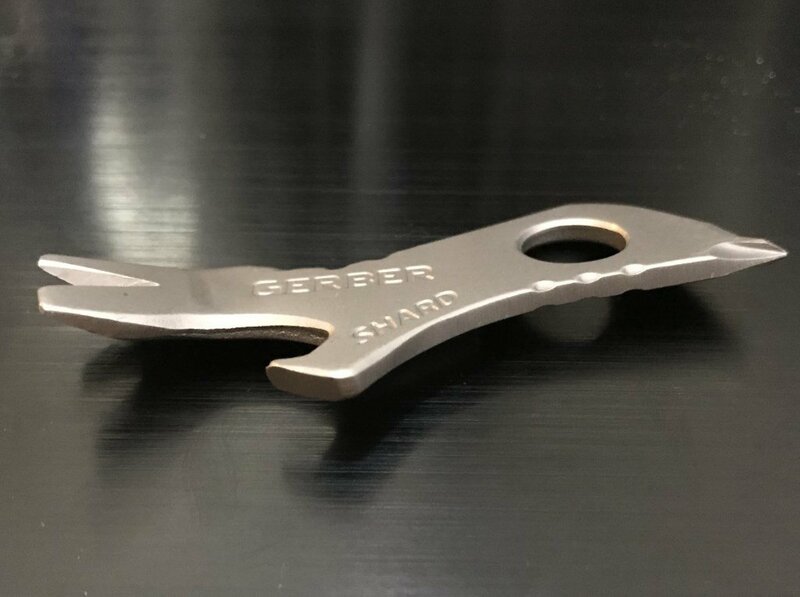 There’s no reason for you not to have it and when the need arises, you will be glad that you have a Gerber Shard in your key ring. 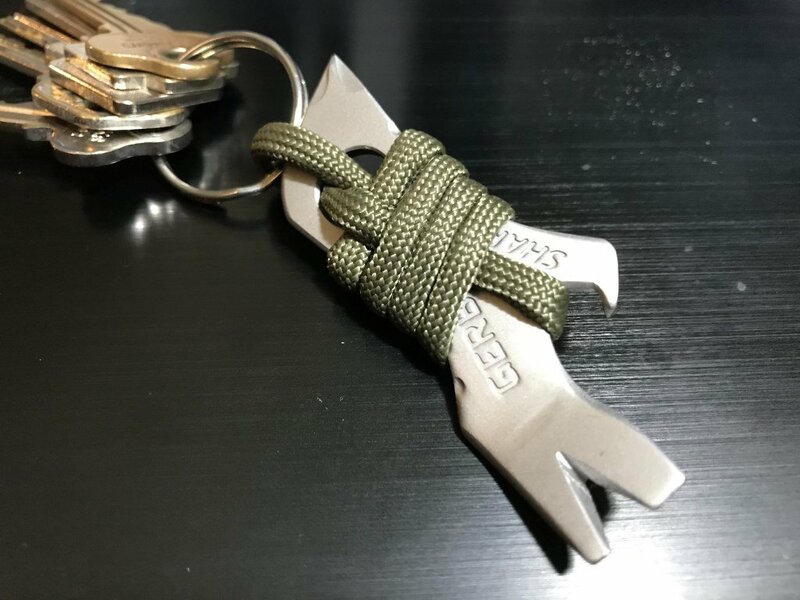 If you need a no-nonsense keychain tool, or know someone to gift it to that would appreciate a minimalist tool, this is the thing to get. 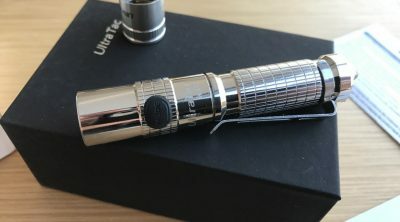 It is available in two finishes, black or silver.